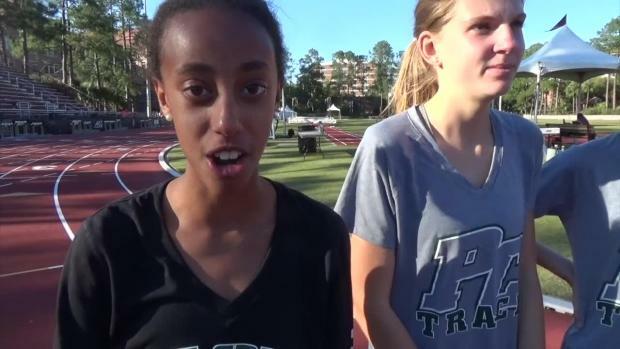 We have the girls, boys and consolation performance lists hot off the press. 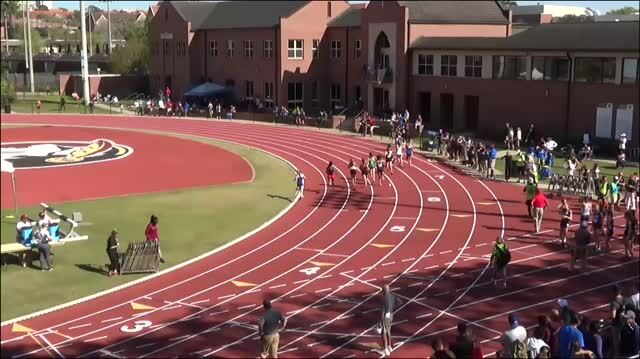 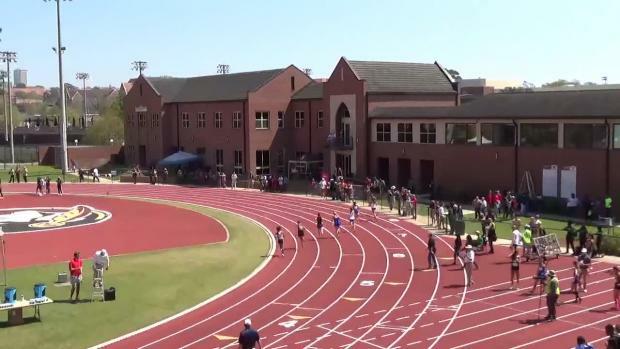 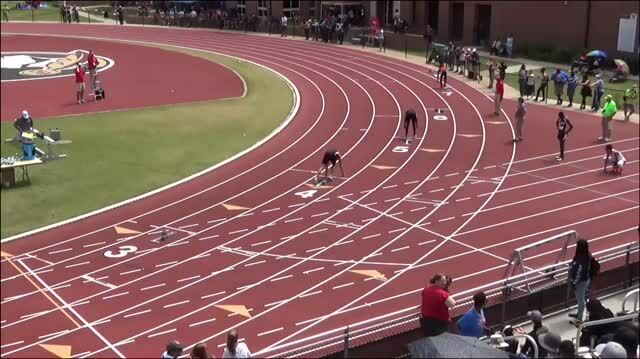 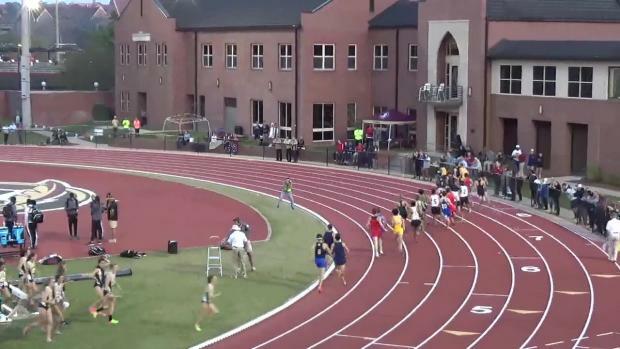 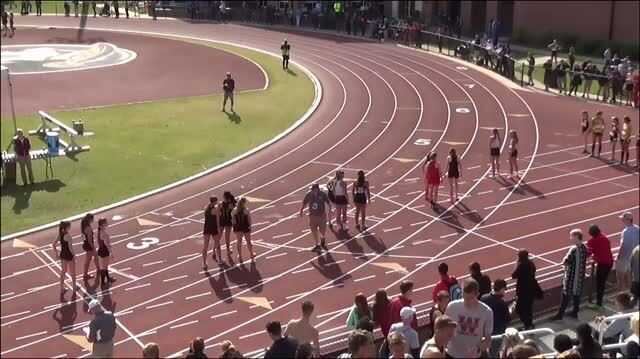 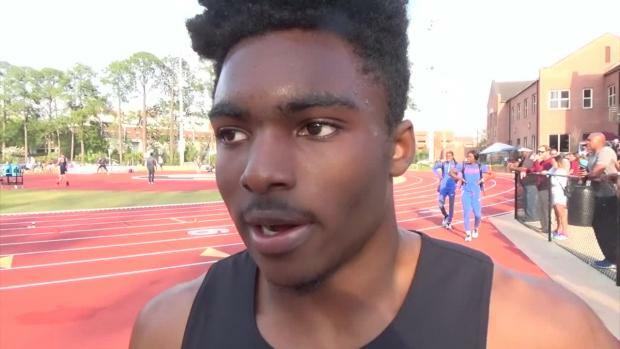 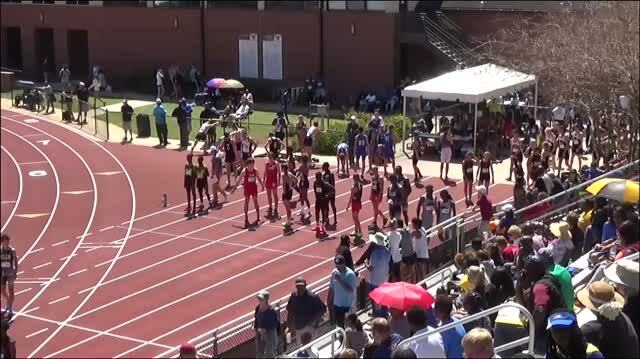 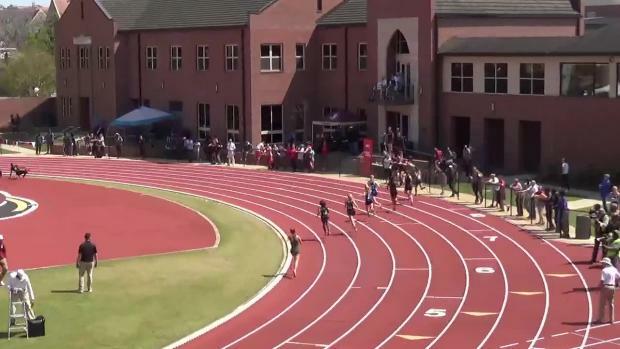 Don't forget you can watch Saturday high school action live on MileSplit. 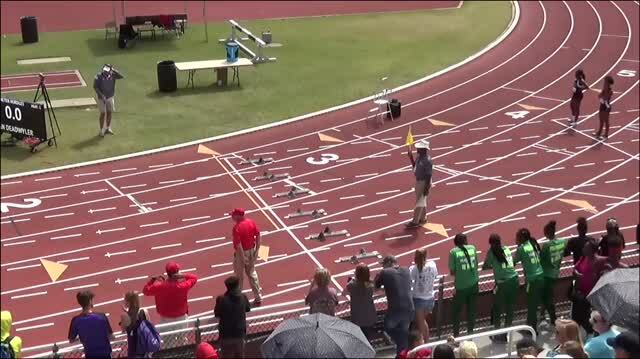 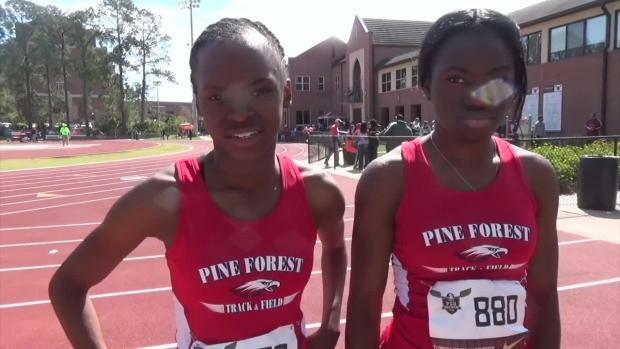 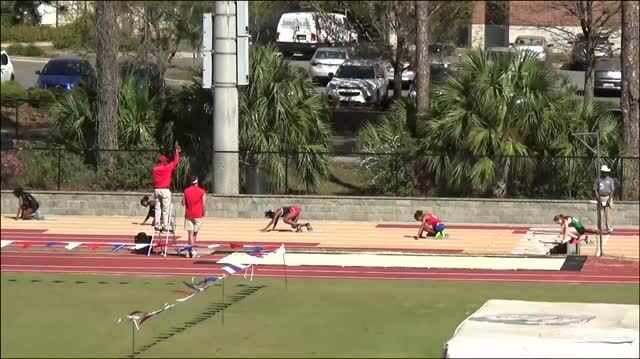 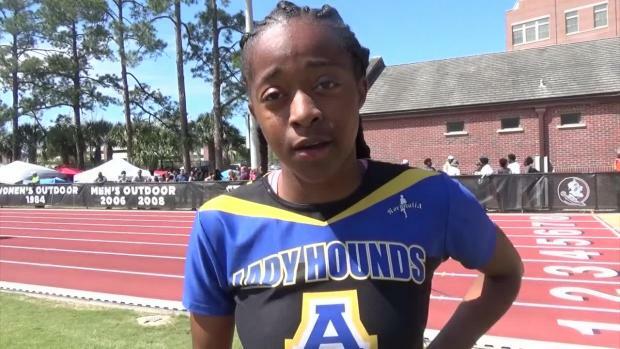 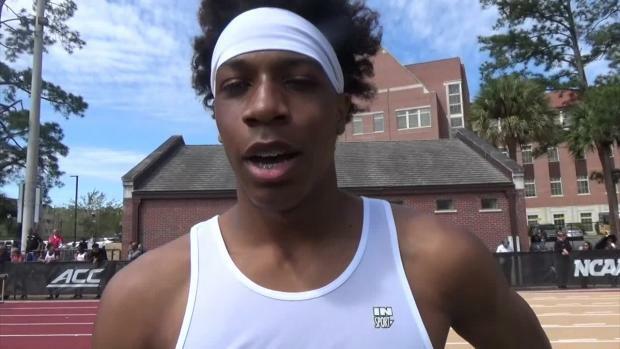 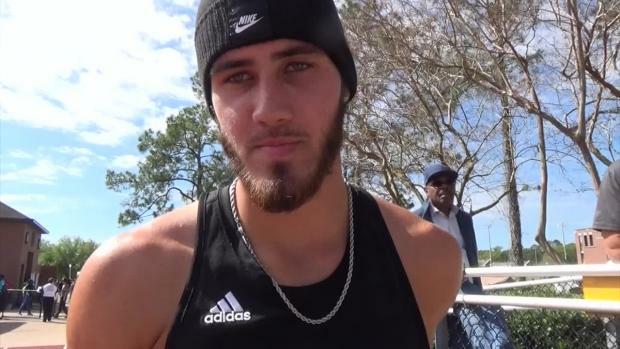 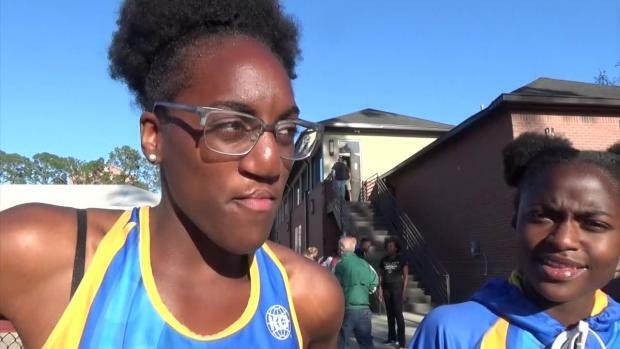 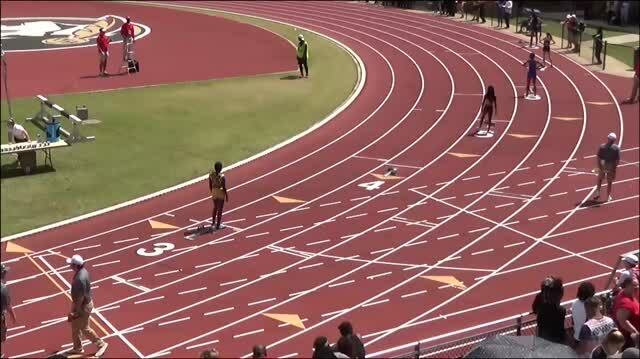 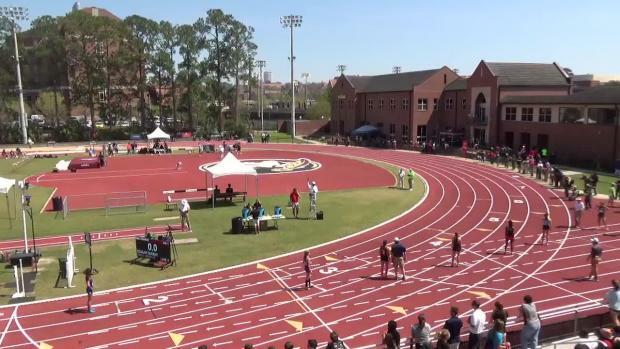 See how our virtual meet has both the girls and boys individual and team battles playing it out and make sure to keep it locked on FLRunners.com for LIVE action on Saturday, race videos, interviews, photos, recaps, results, and more. 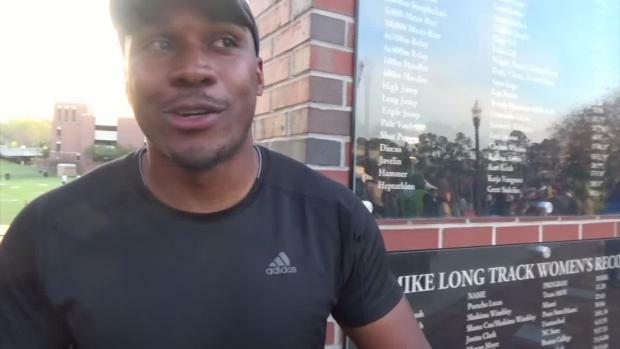 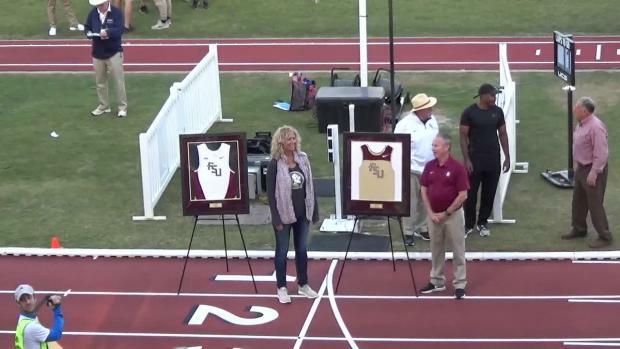 Florida State University will honor two of its all-time great athletes at the start of the FSU Relays on Friday. 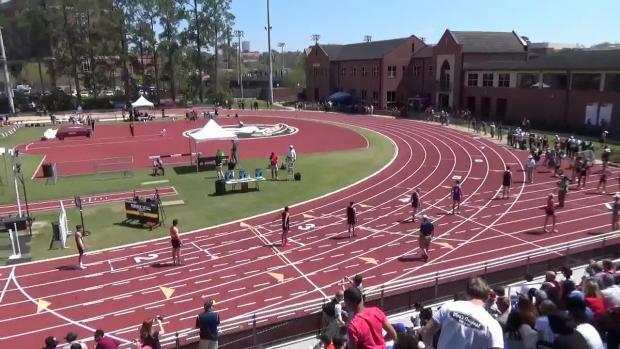 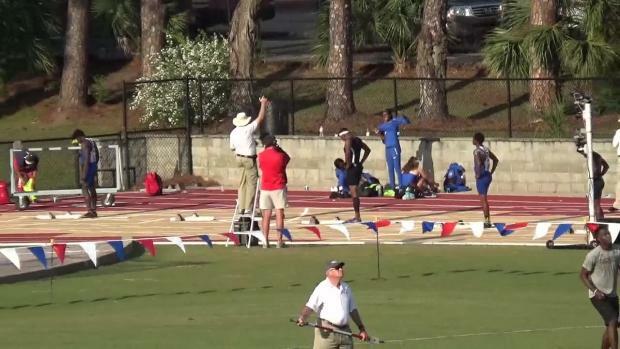 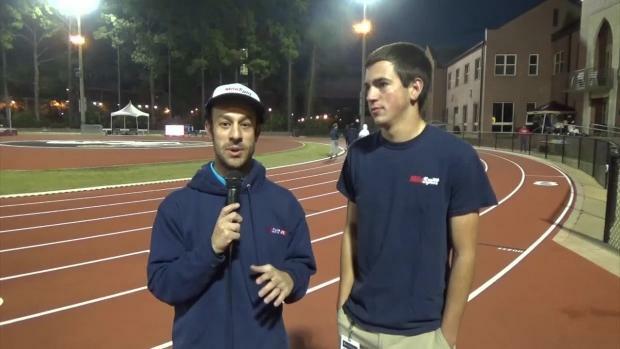 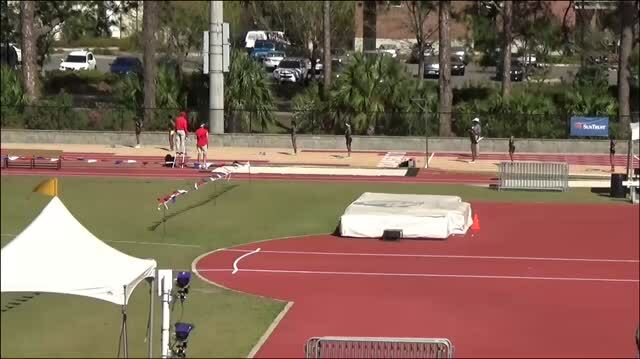 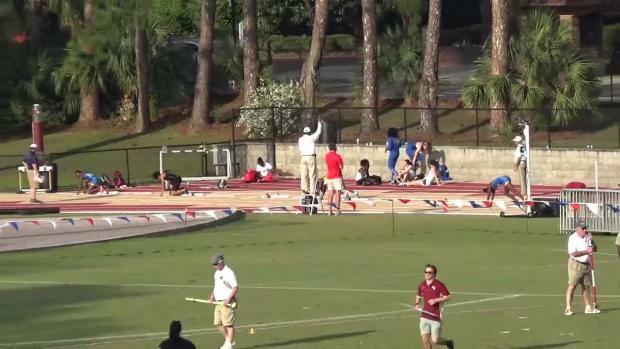 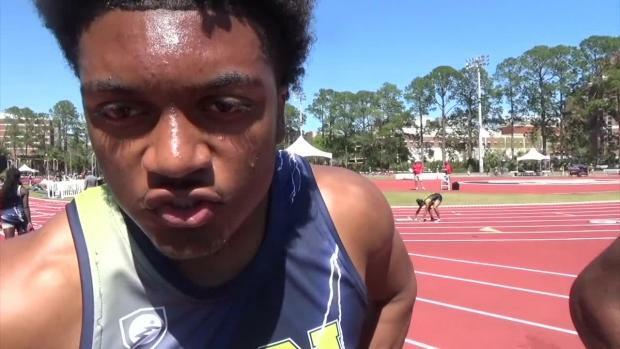 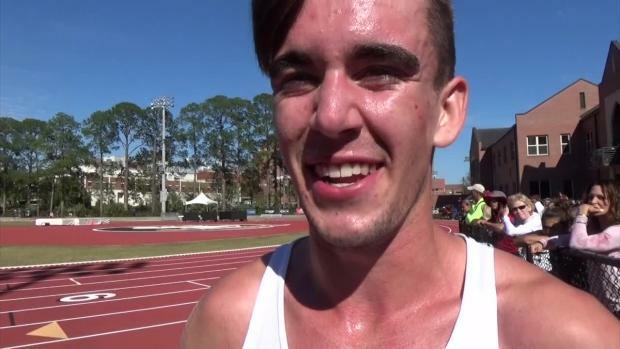 From BCAA to GMAC to our main event in Tally, our video team captured over 350 race videos. 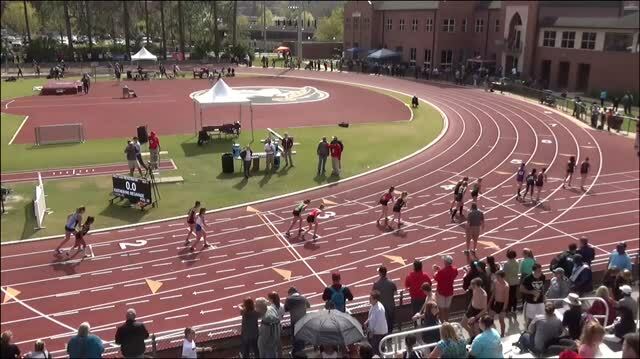 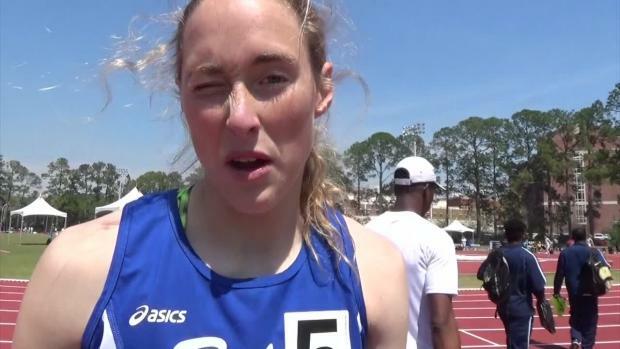 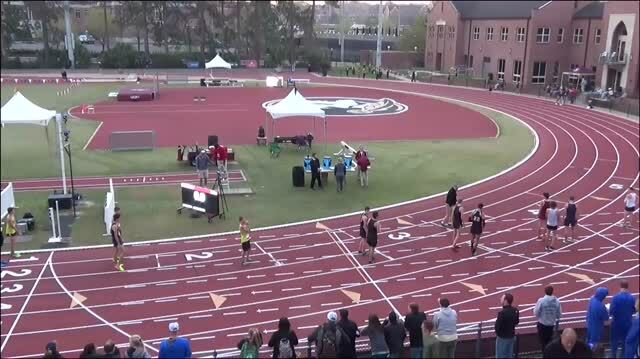 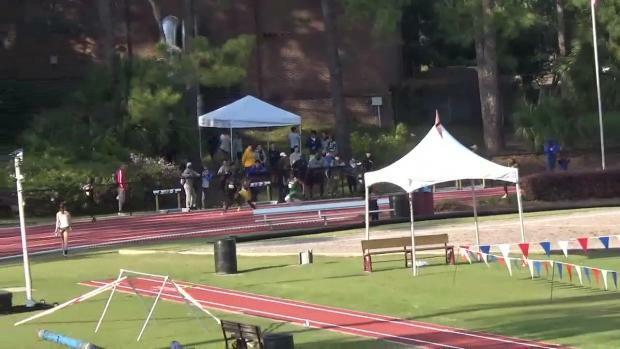 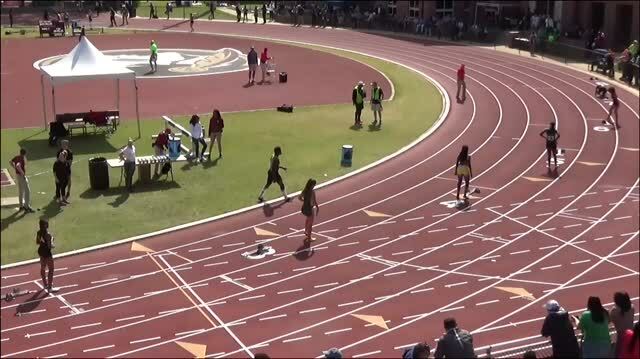 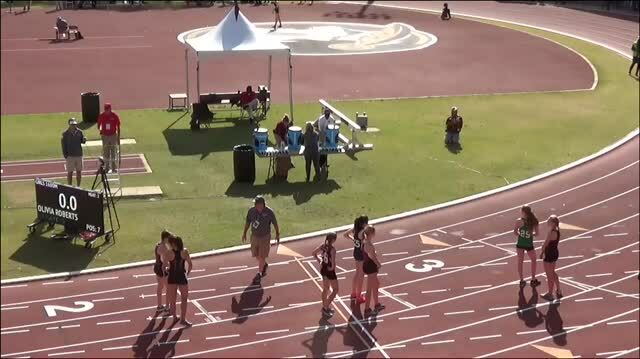 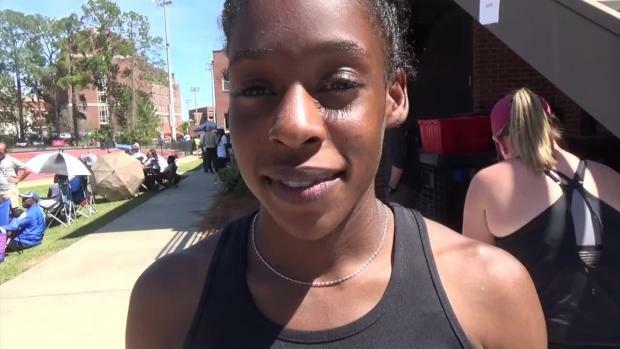 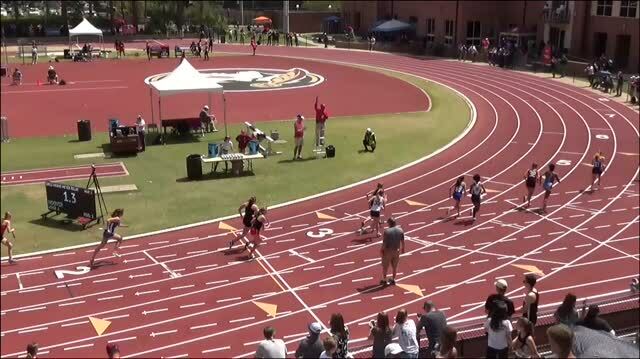 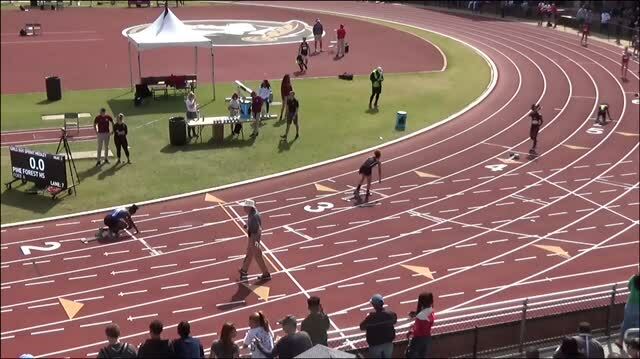 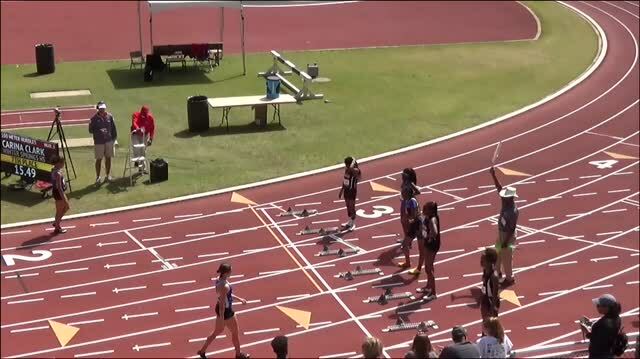 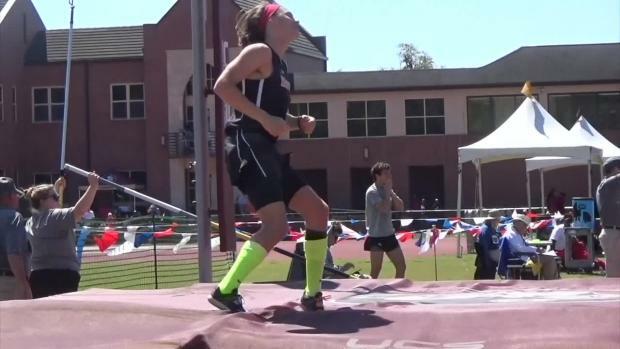 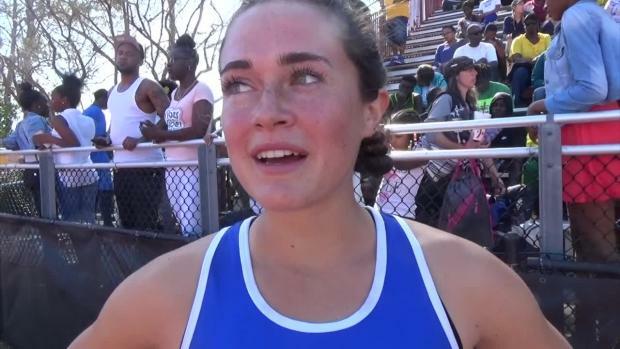 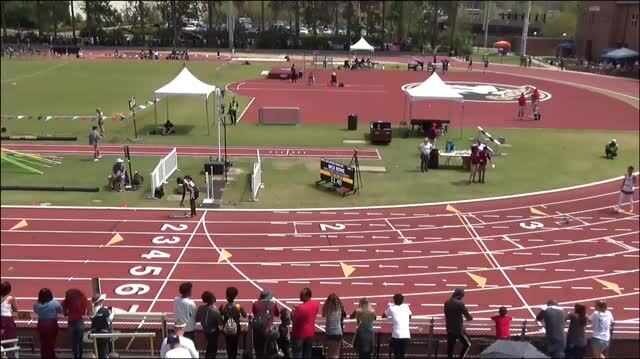 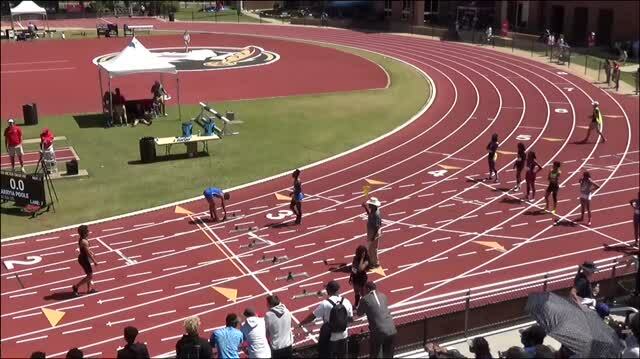 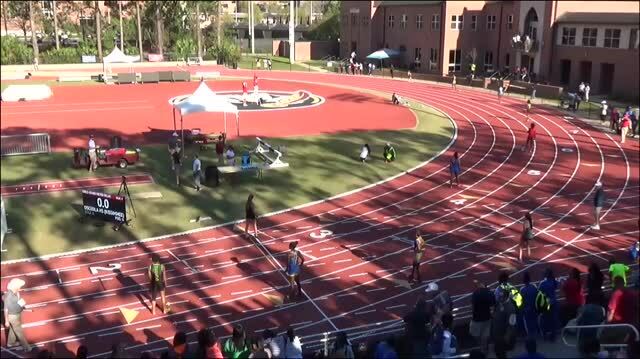 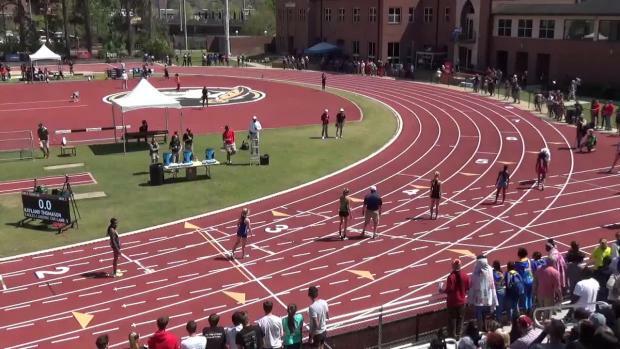 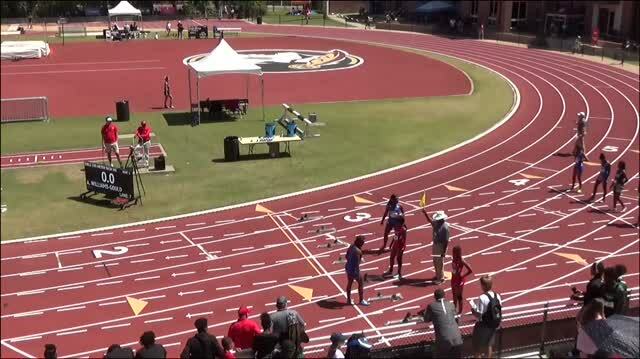 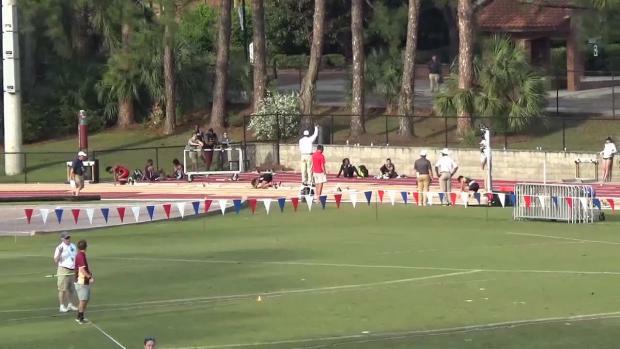 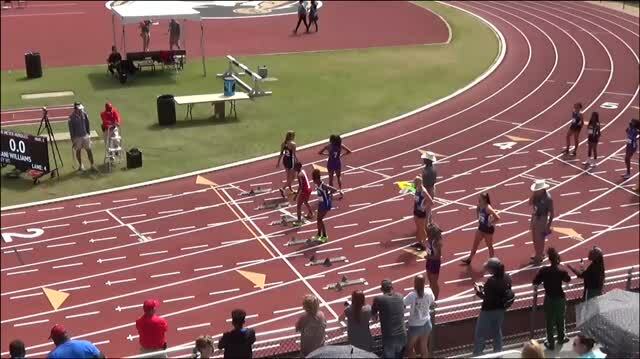 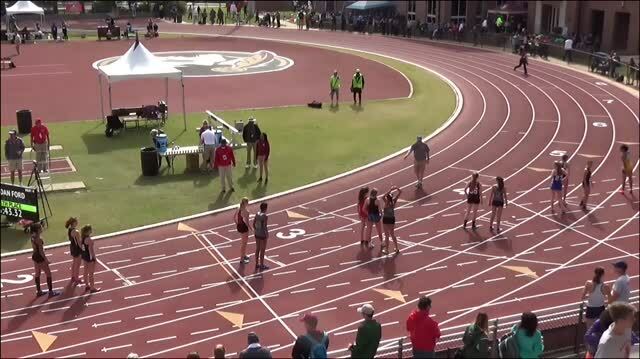 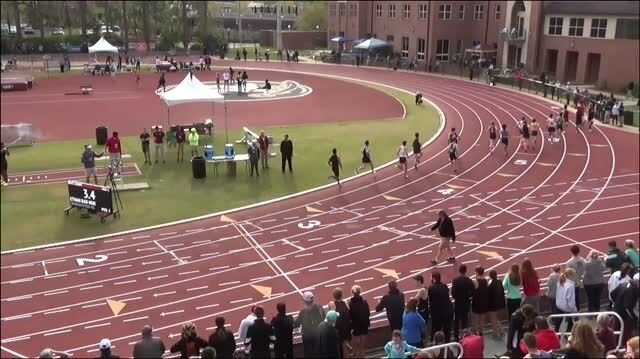 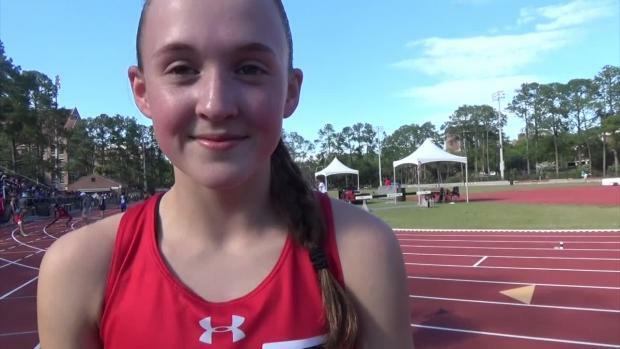 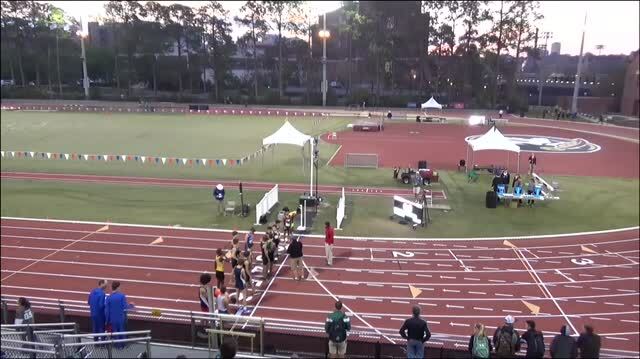 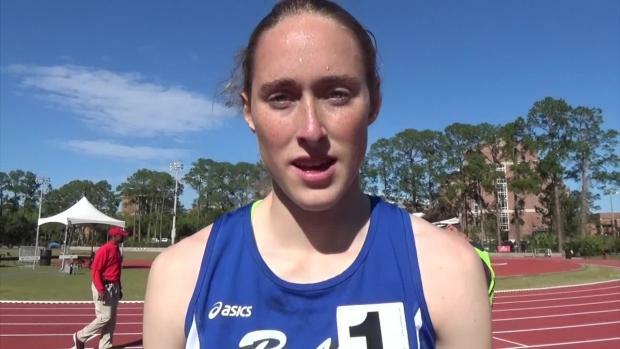 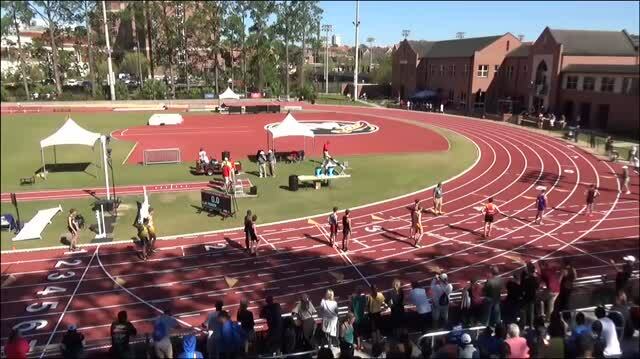 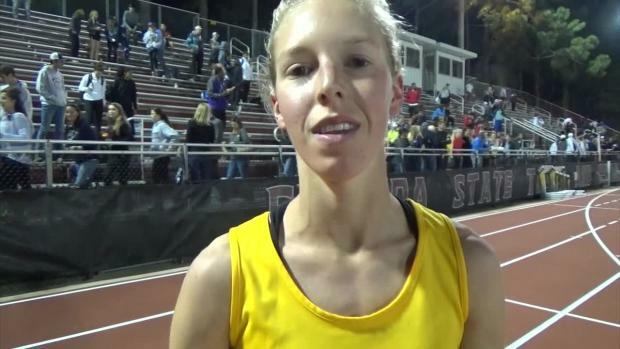 Caitlin Collier crushes a new US#1 2:04.87 to win the 800m in a new FSU Relays meet record. 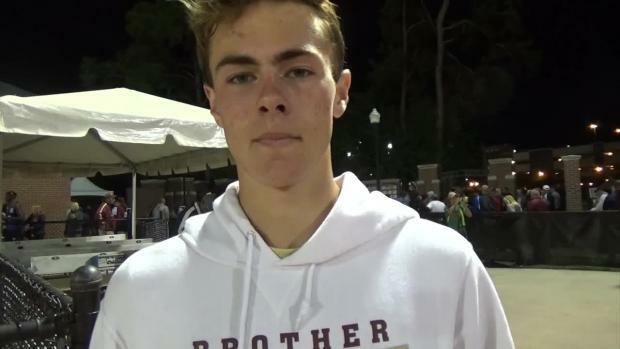 Chris Tucker was on-site for day one of the FSU Relays and captured over 1,300 photos all the action. 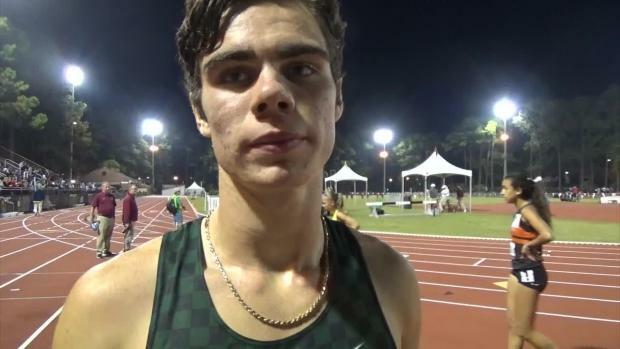 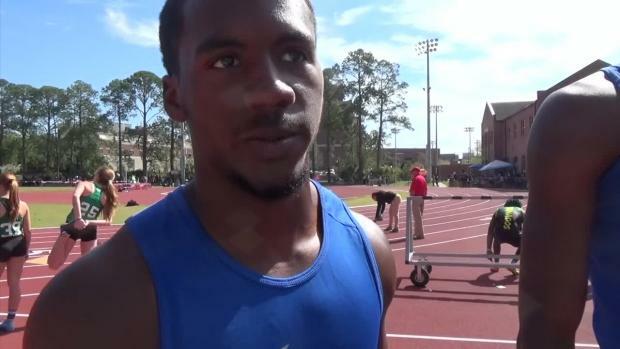 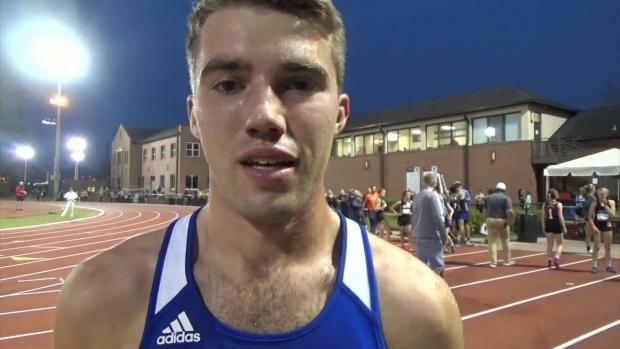 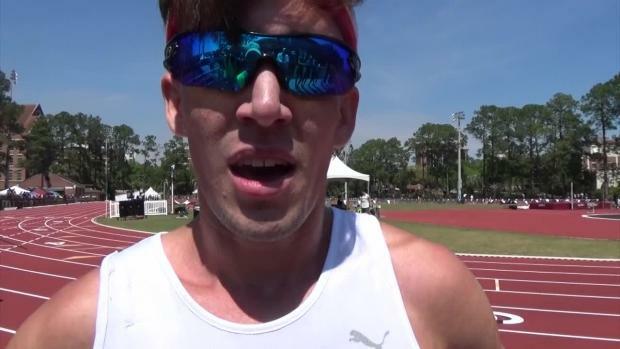 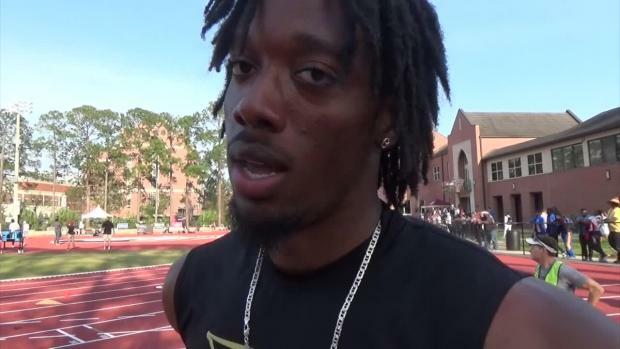 Three US#1 marks were set on Friday as well as dozens of personal bests. 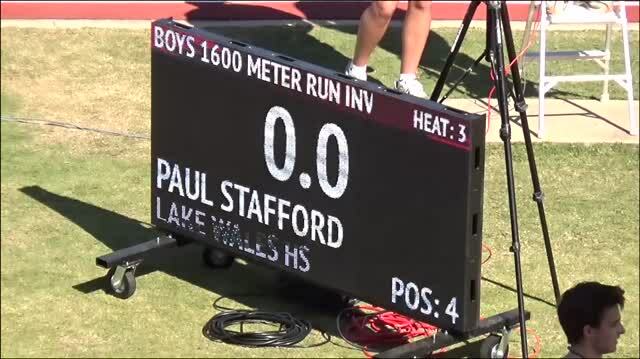 The national leaderboard is rewritten in the boys 3,200m. 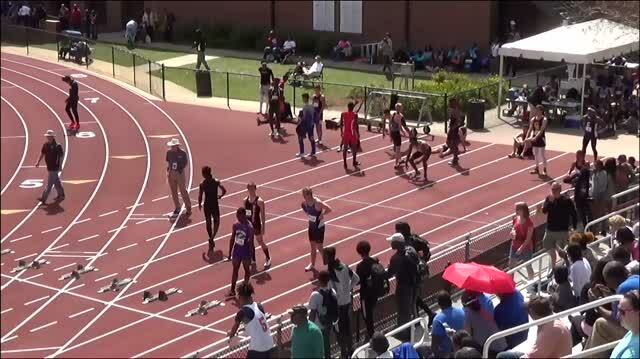 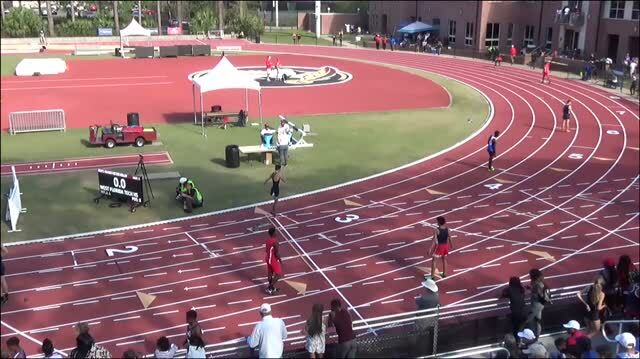 8:52.70 for Jacob McLeod of GA and 8:54.62 for Michael Phillips of Chiles. 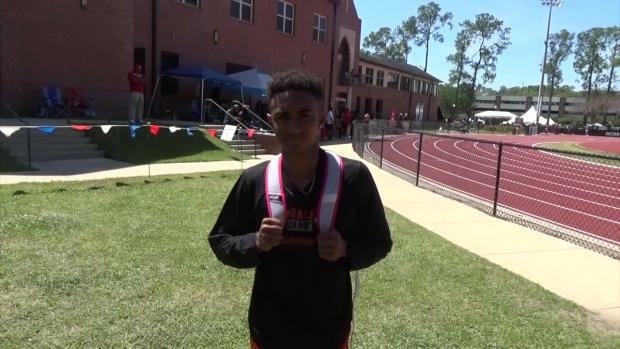 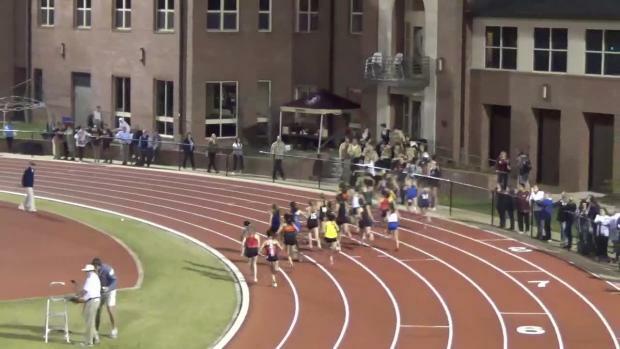 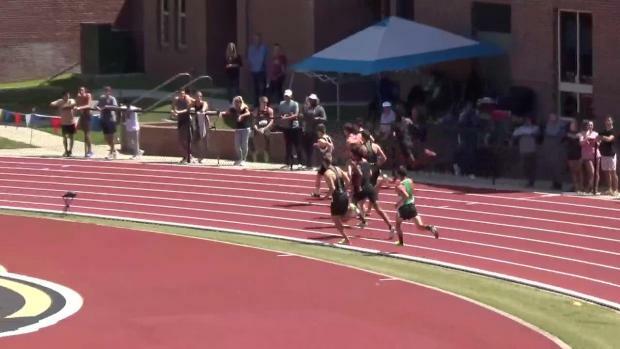 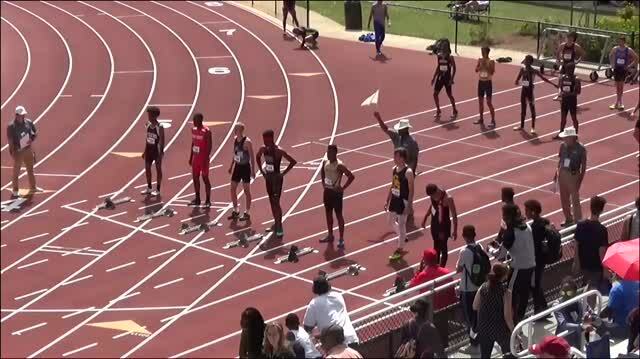 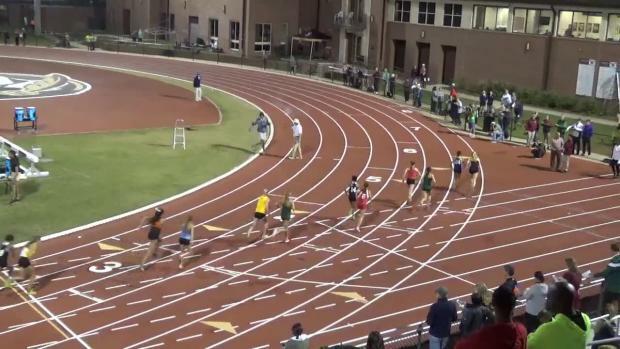 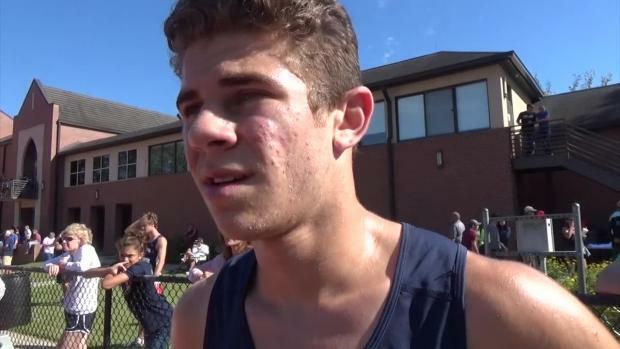 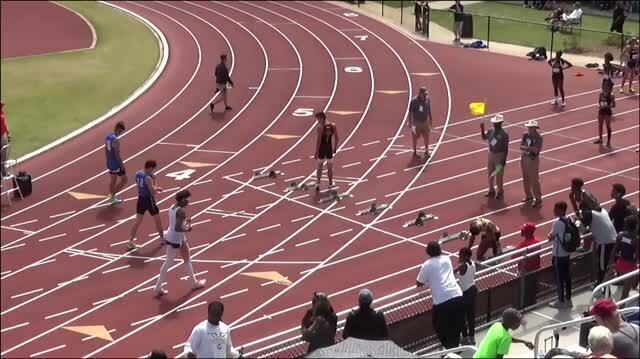 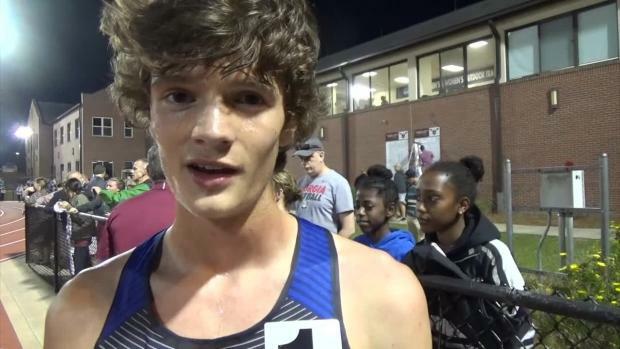 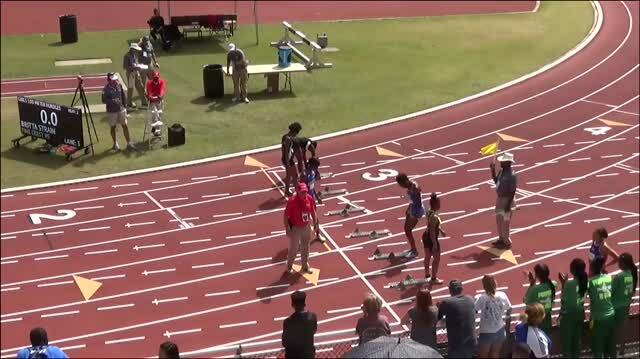 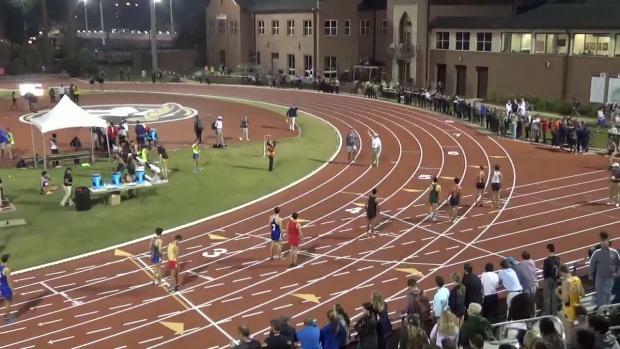 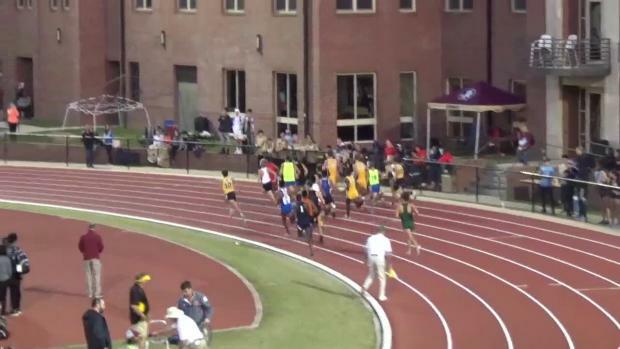 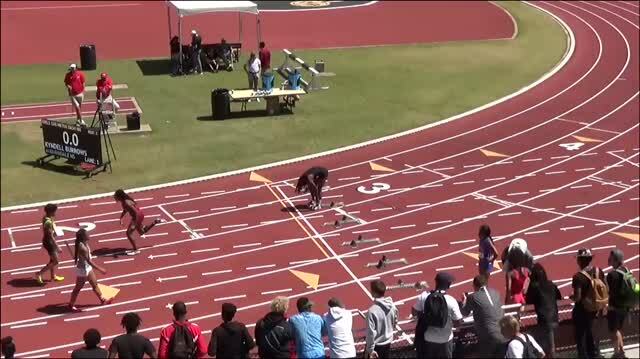 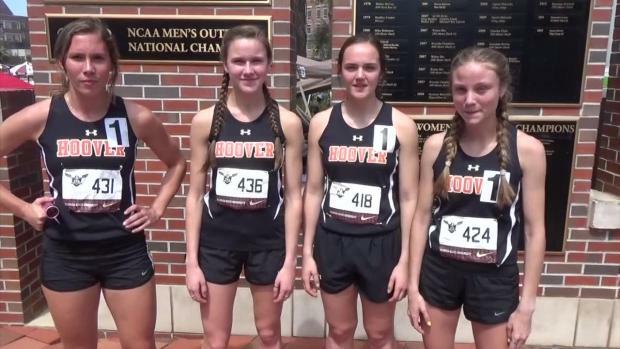 Watch the top four under 9:02 and post the US#1, 2, 3, and 4 times in ONE RACE. 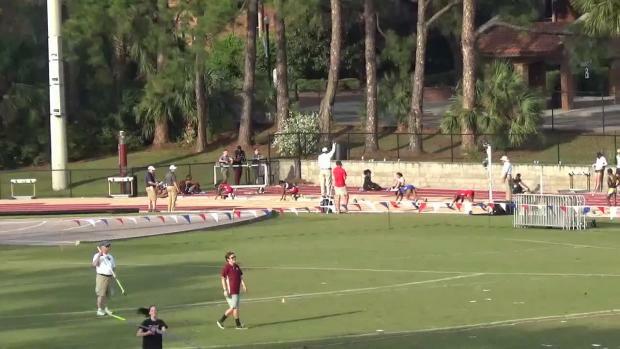 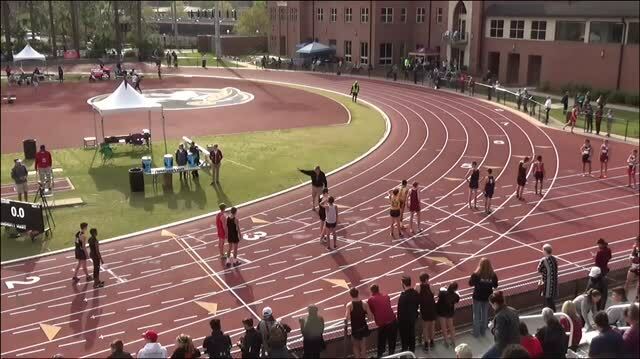 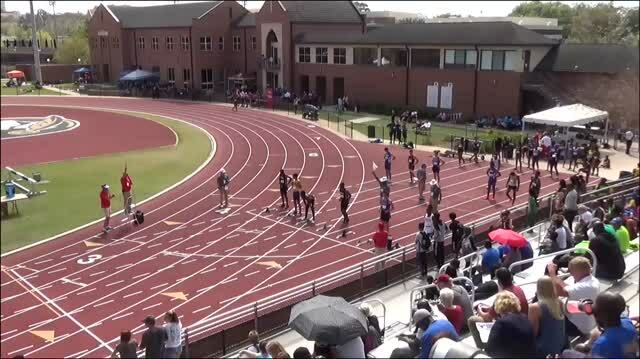 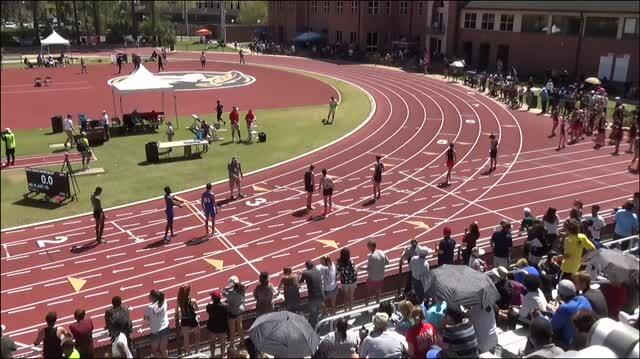 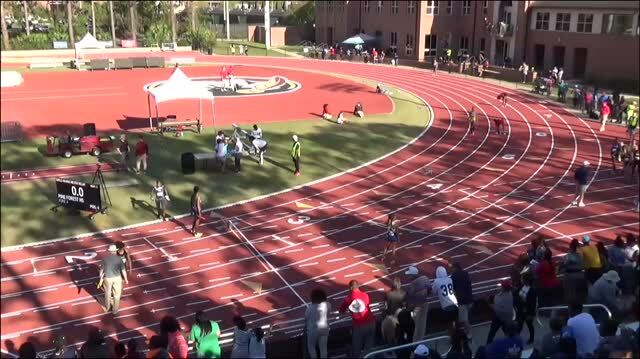 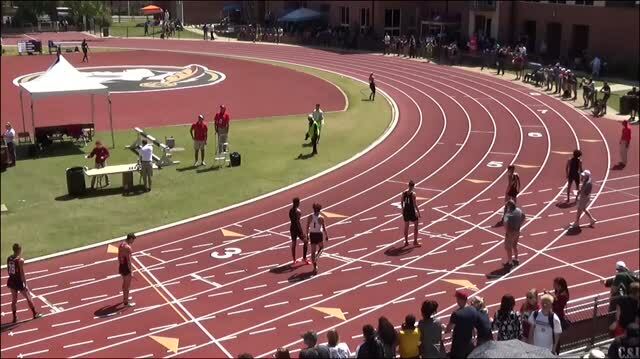 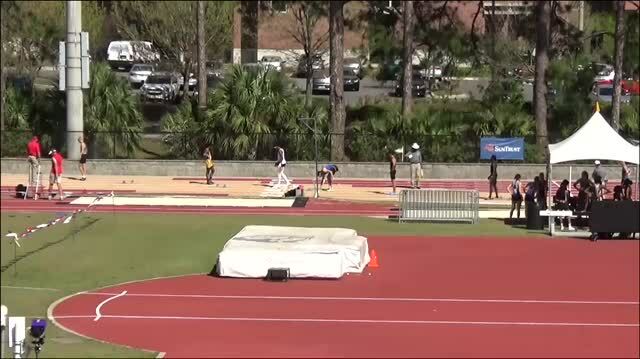 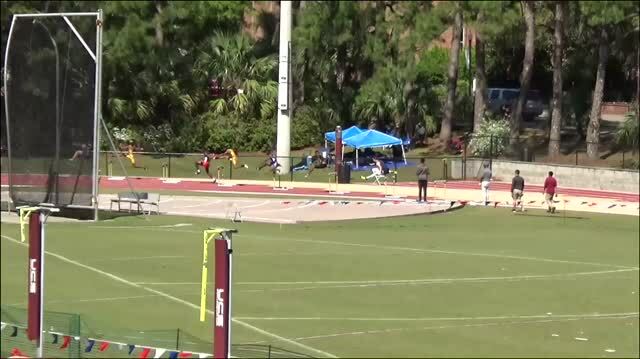 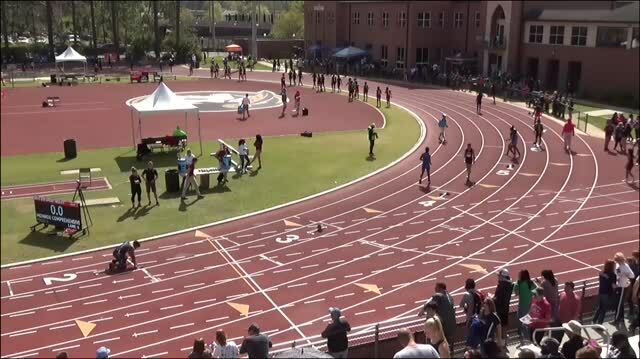 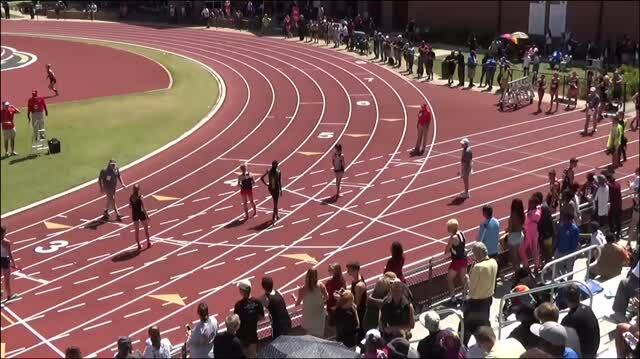 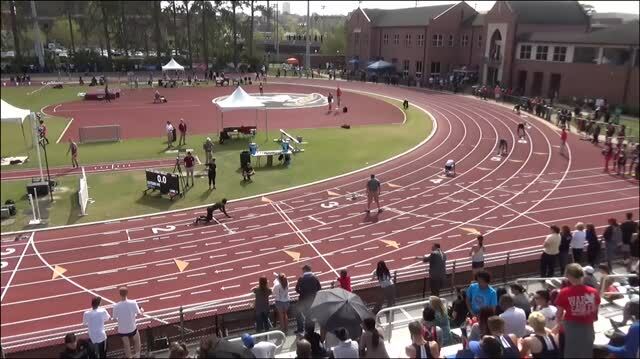 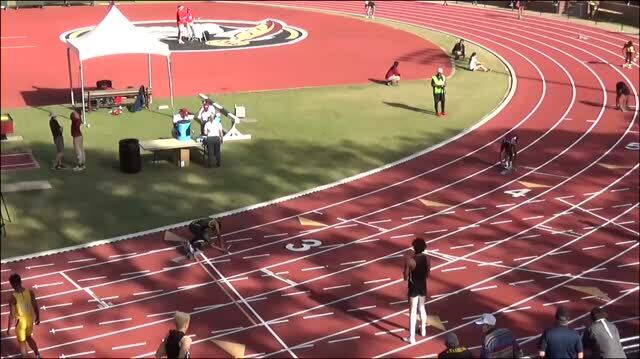 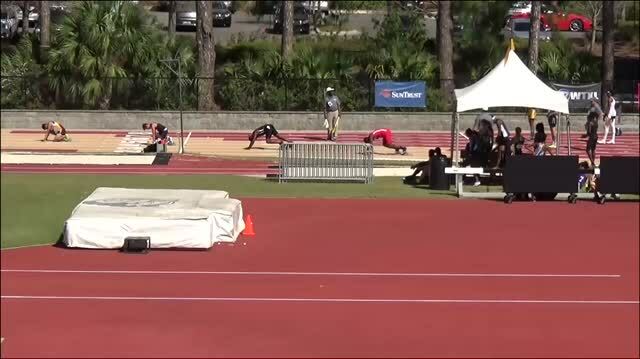 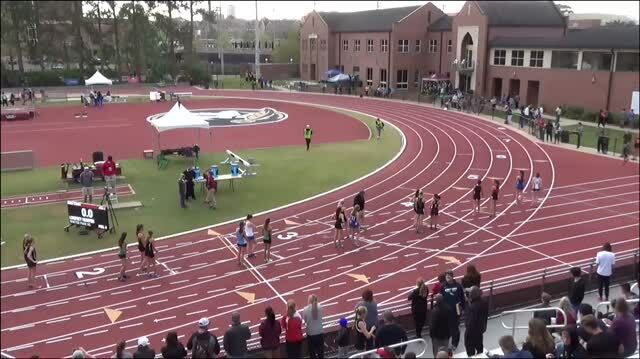 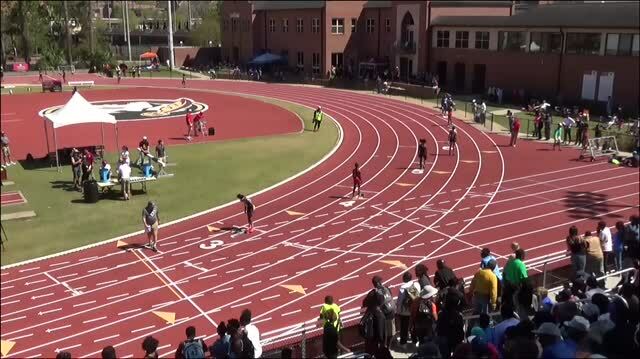 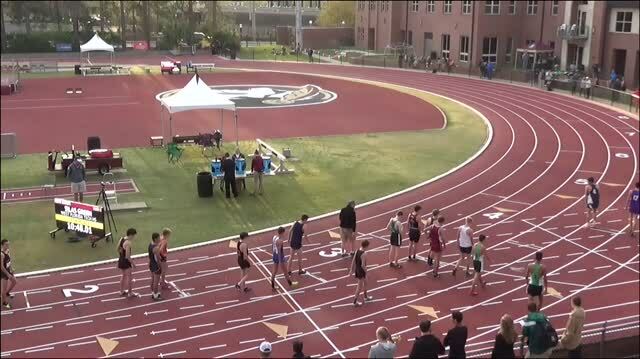 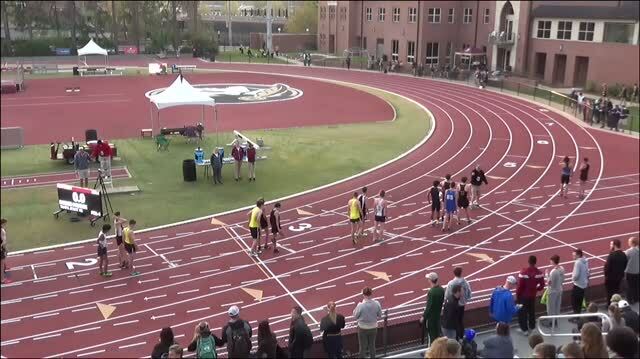 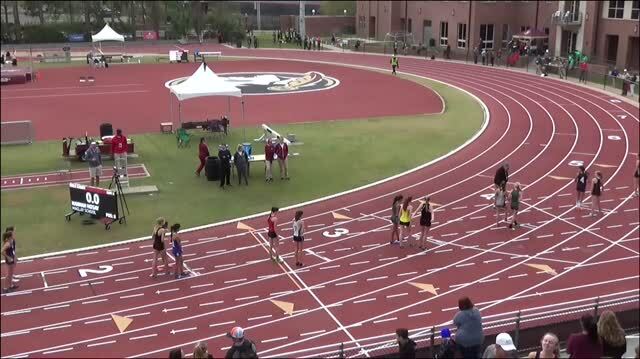 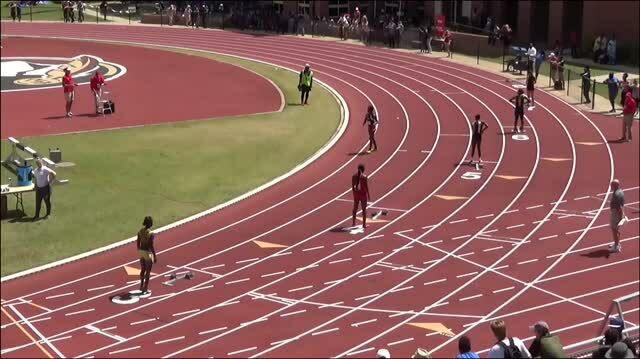 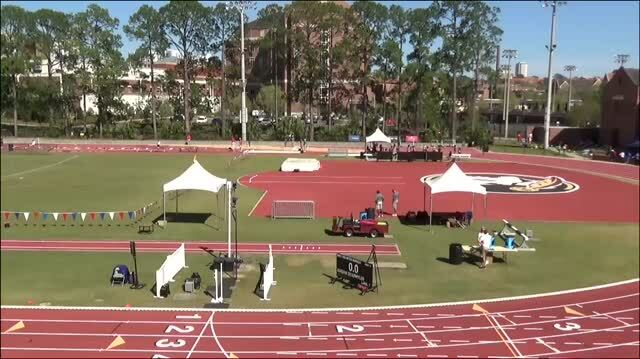 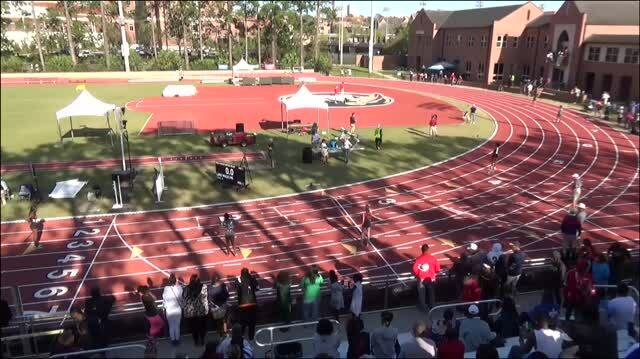 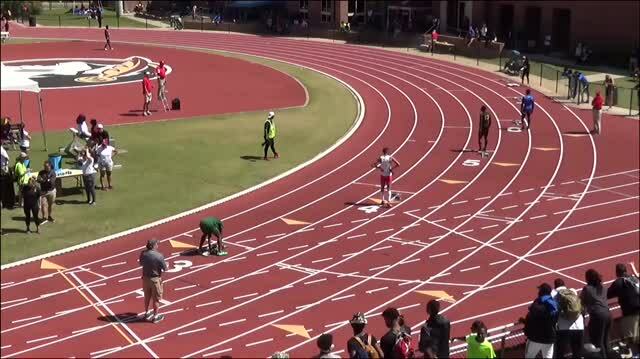 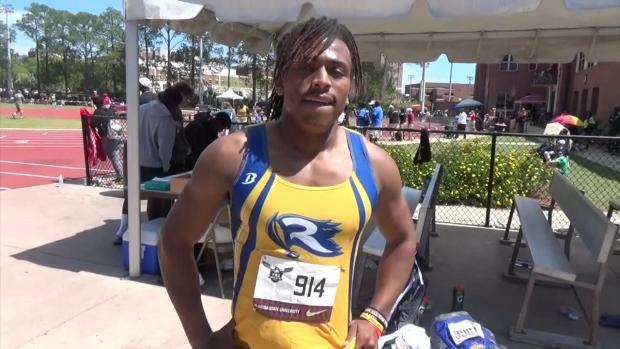 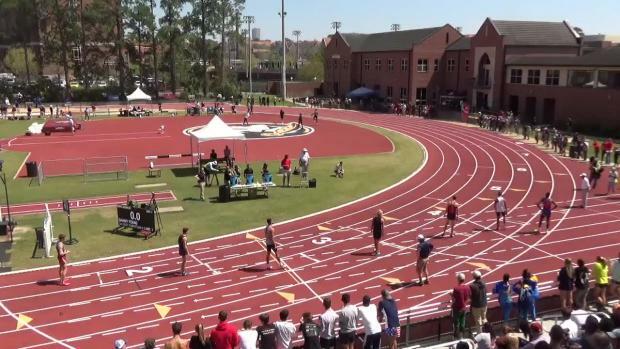 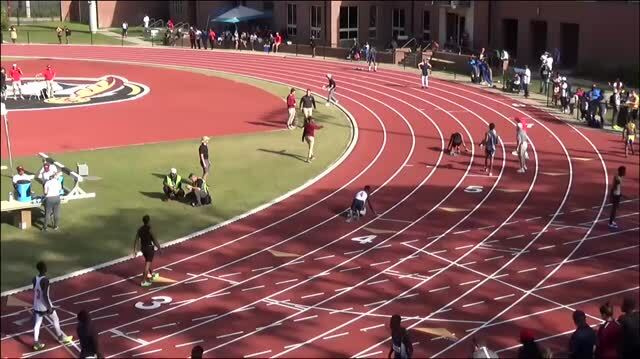 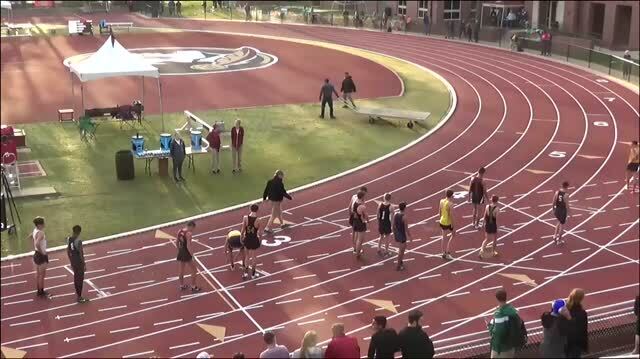 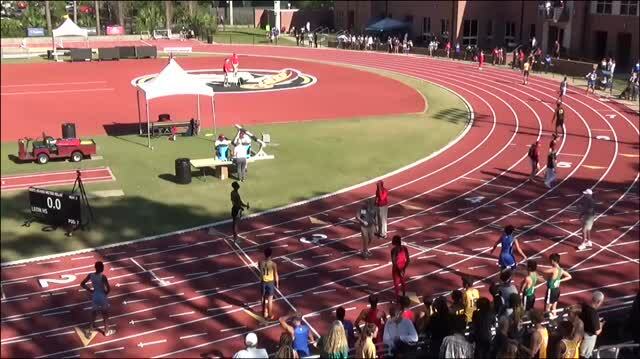 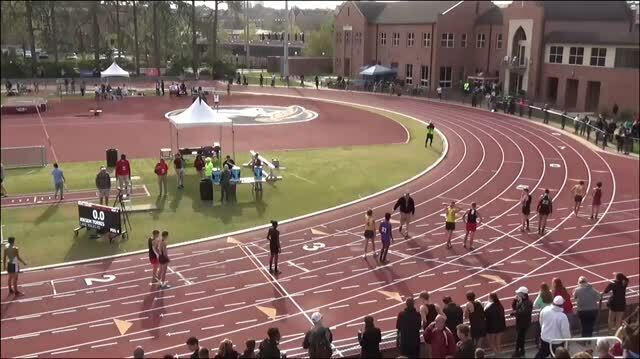 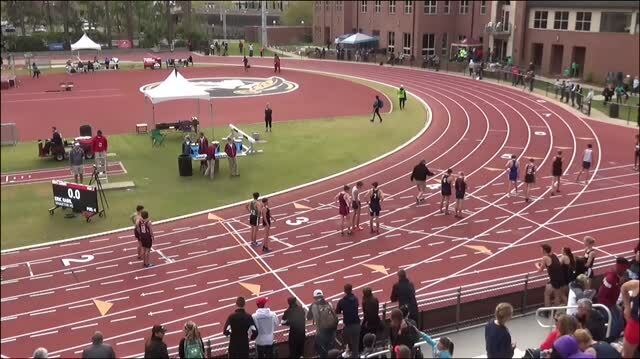 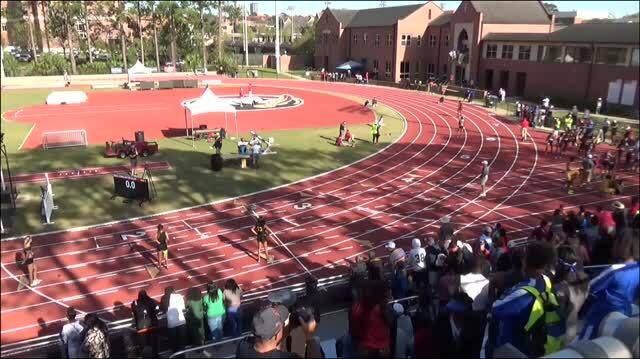 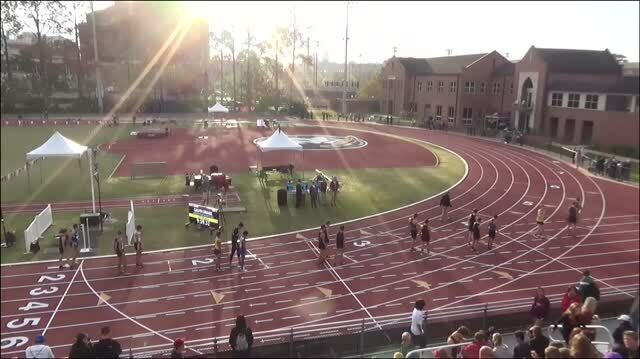 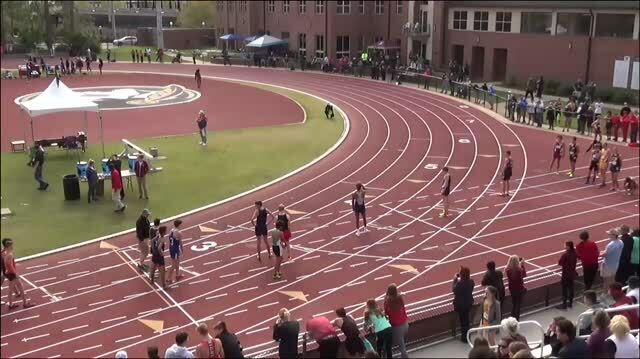 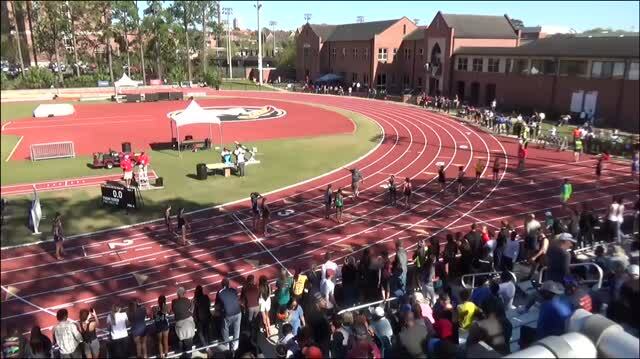 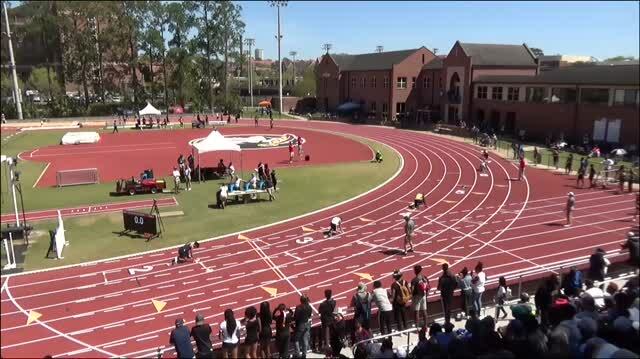 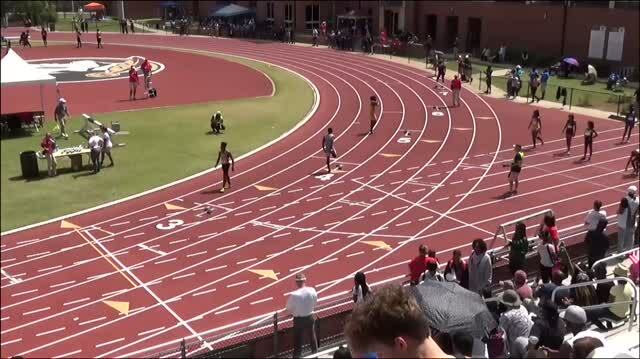 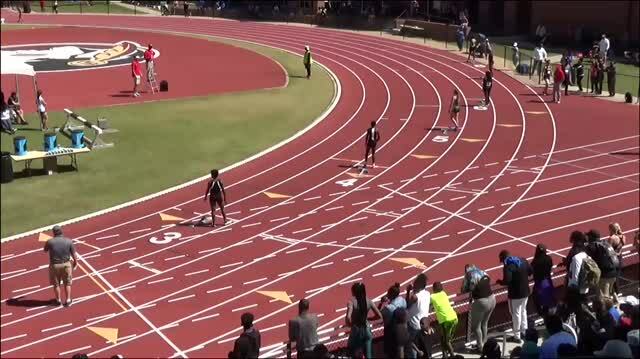 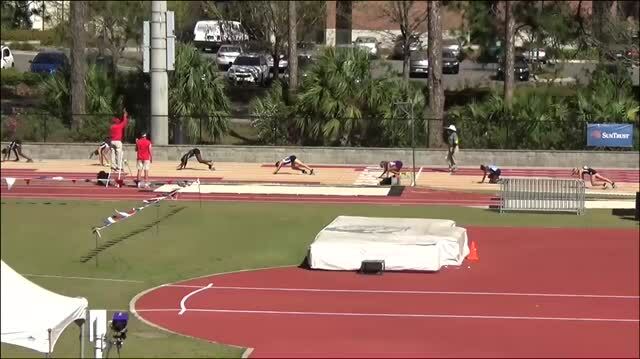 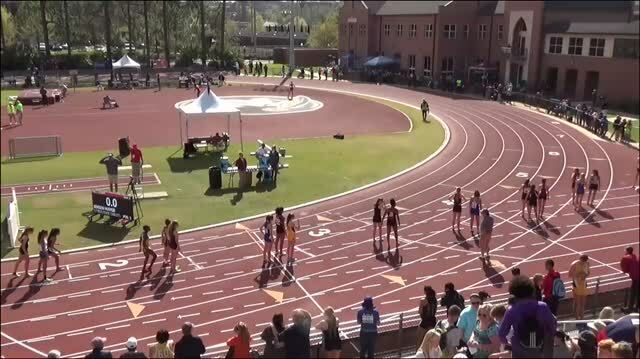 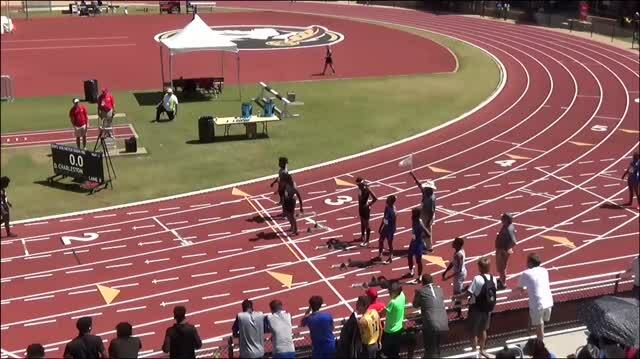 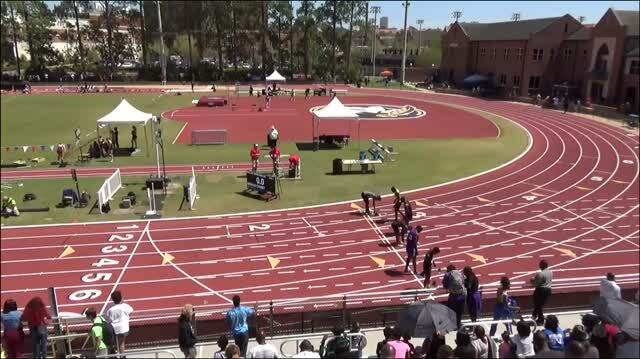 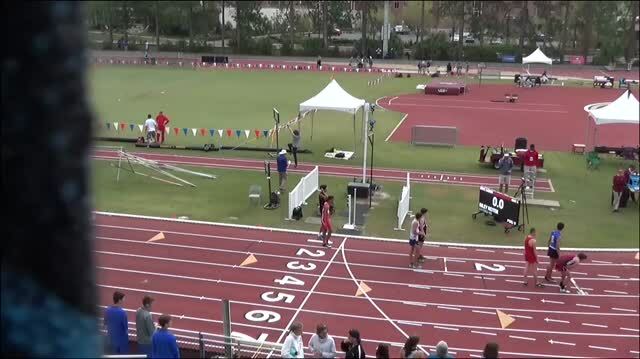 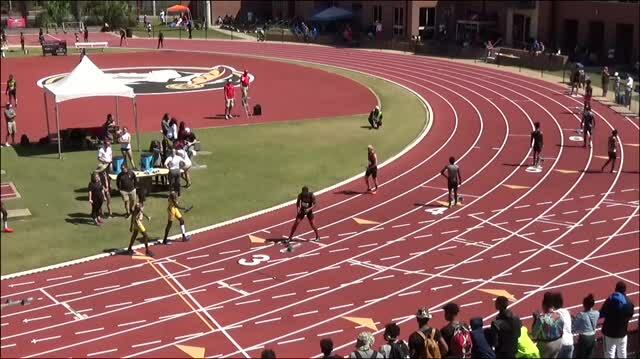 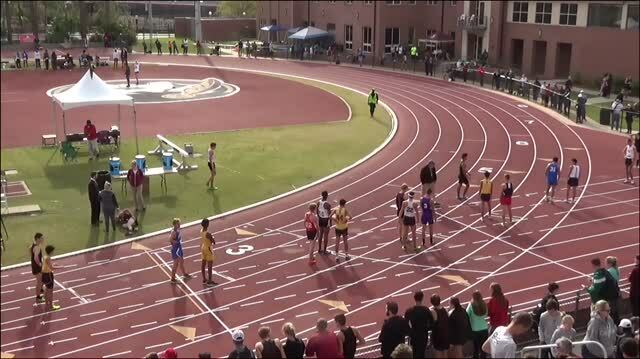 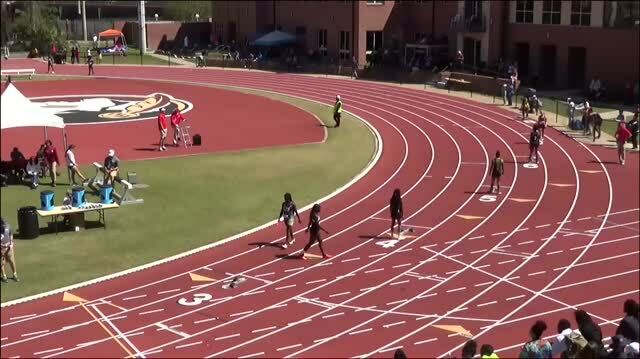 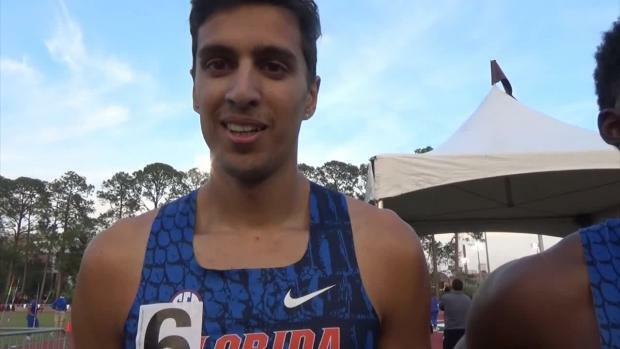 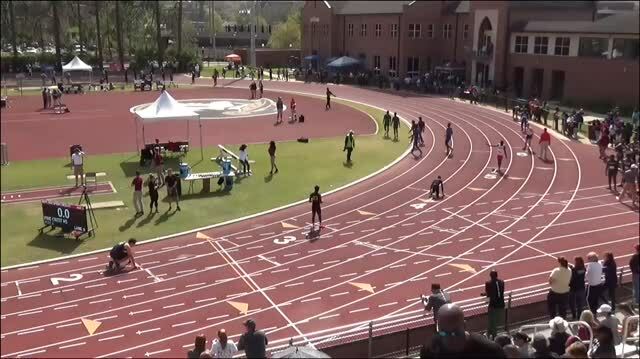 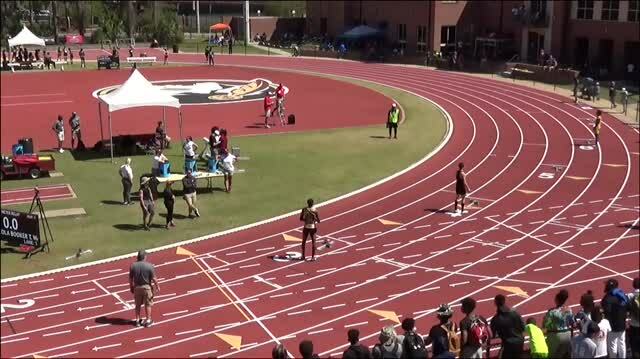 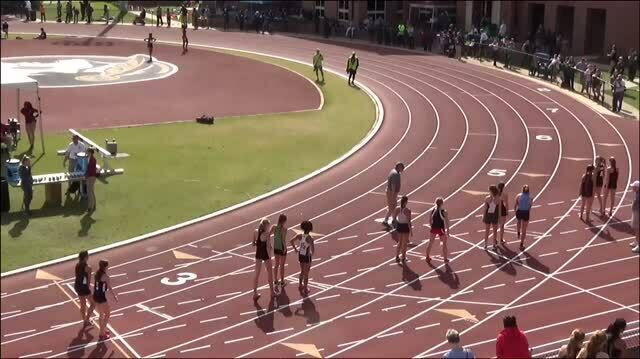 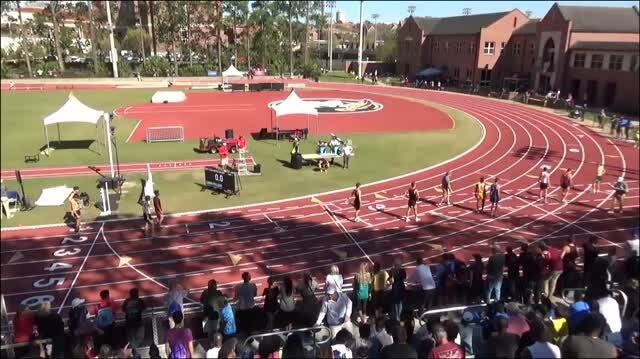 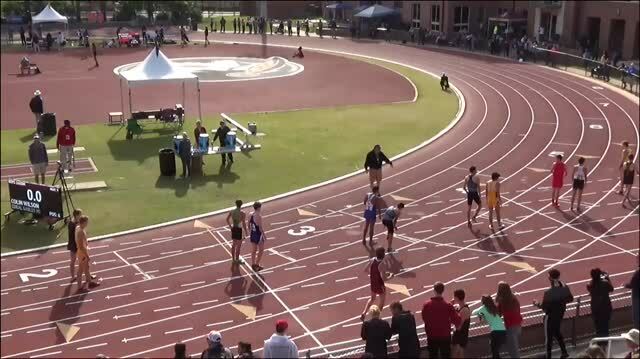 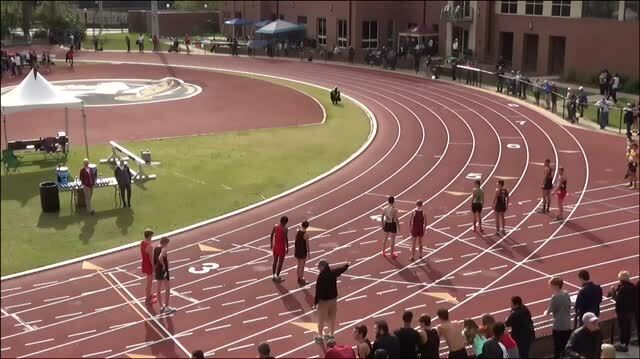 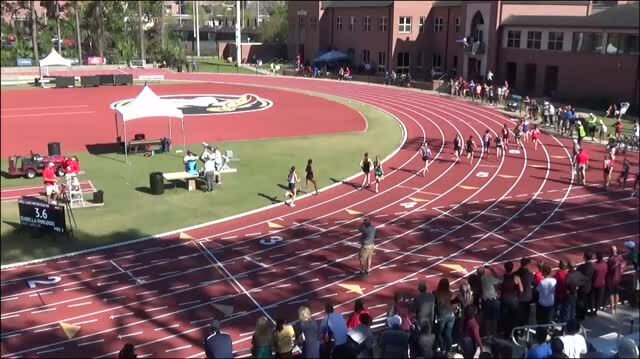 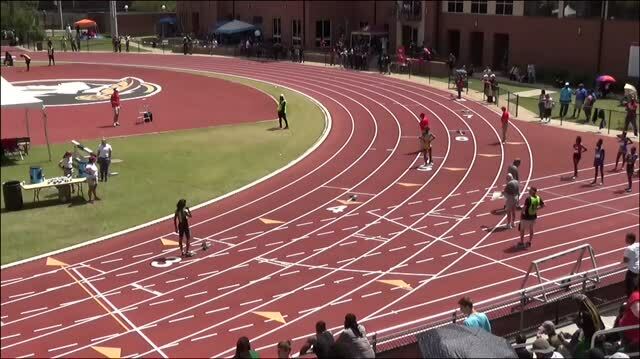 No need to miss a minute of the 2018 FSU Relays. 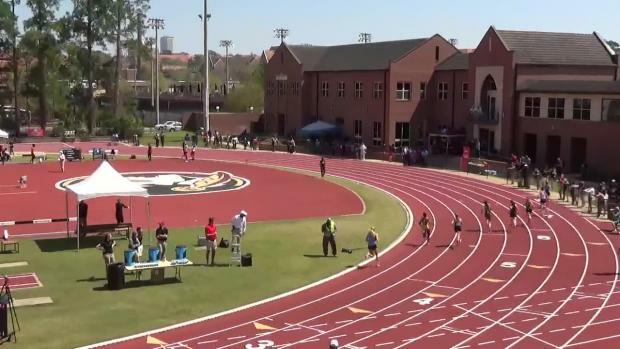 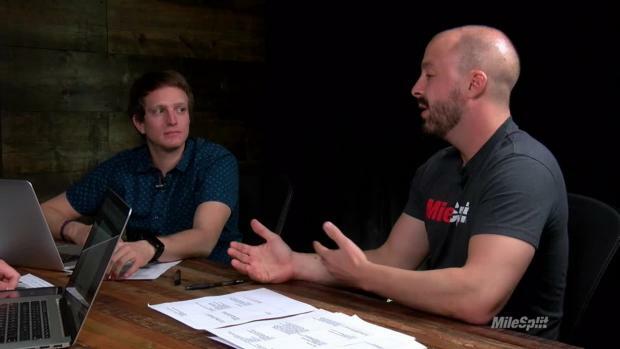 We have every single video posted so grab some popcorn and enjoy. 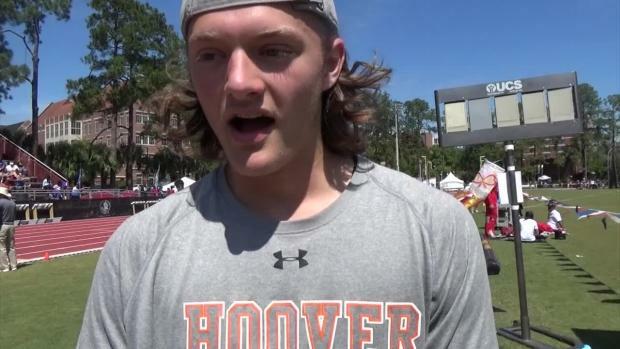 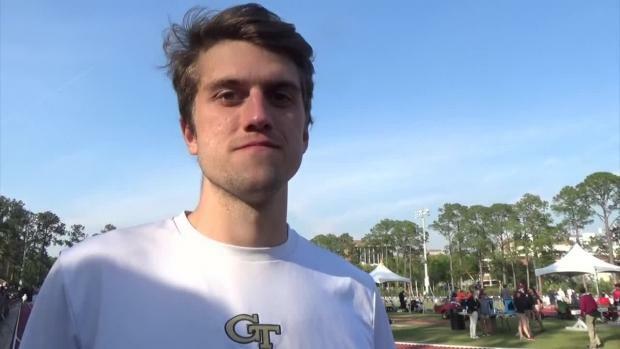 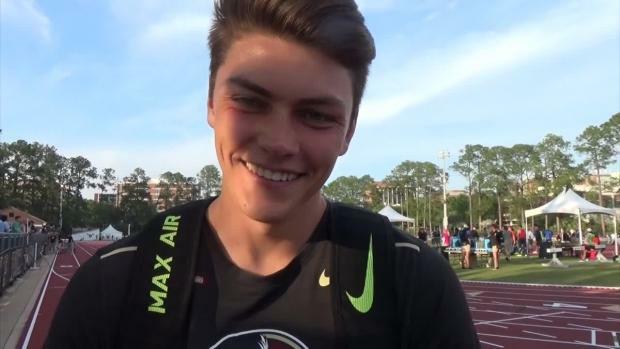 Jake Hartvigsen was on-site at the FSU Relays and captured over 3,000 photos as well.